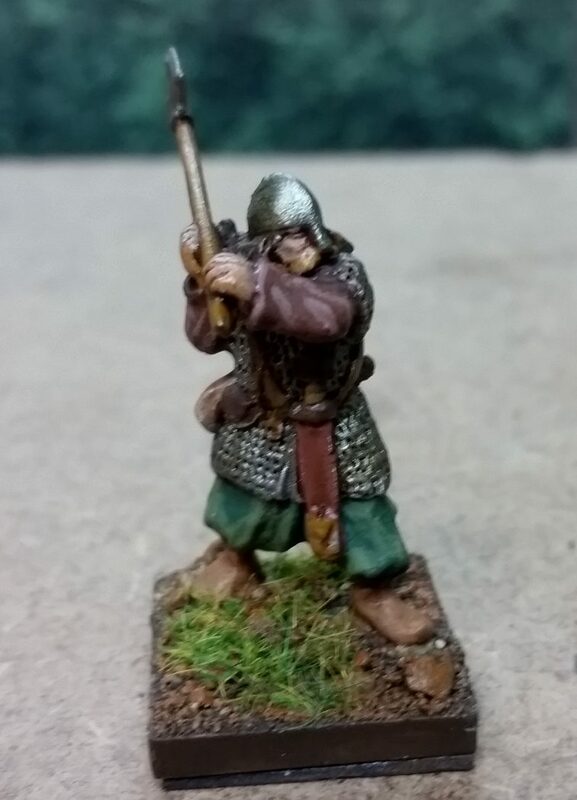 More Saxon troops. I believe the figures are all by Gripping Beast. Anyone familiar with this guy? Its a promo figure from Gripping Beast (?) that I picked up in an ebay lot.